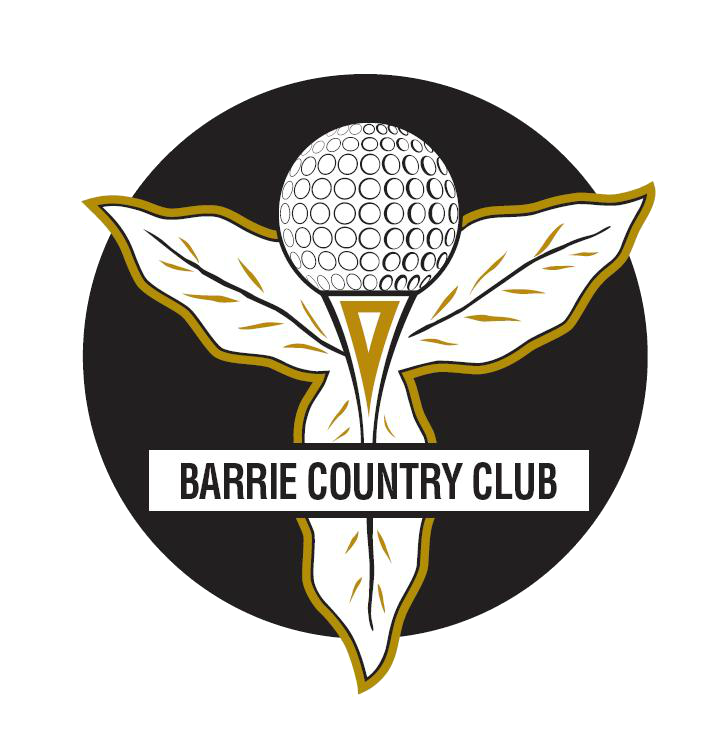 The Barrie Country Club is the oldest and most established private golf club in the area. Join us and enjoy our 18-hole championship golf course, extensive practice facilities and beautiful clubhouse. Our golf course has been described as traditional and challenging while providing a fair test of golf for all levels. We offer a private dining experience for Members of the club as well as an outstanding venue to host your special event. We are a private country club that is committed to quality golf while providing members an extensive recreational and social experience in a friendly and comfortable environment. CHAMPIONSHIP GOLF. HOSPITALITY WAY ABOVE PAR.